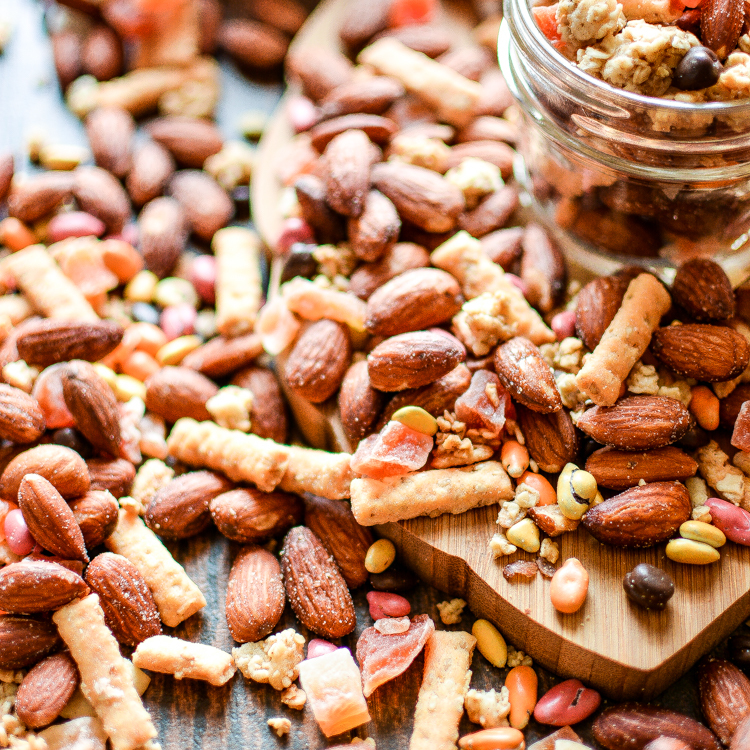 The Ultimate Hiking Trail Mix is what you need to keep you going on the trails! 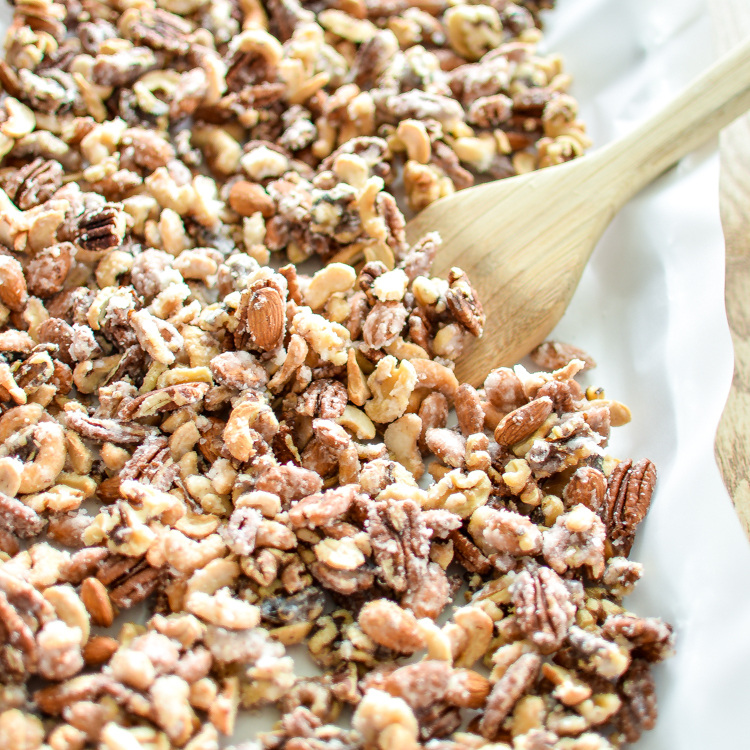 Sweet and Salty Candied Nuts are the perfect topping for ice cream! 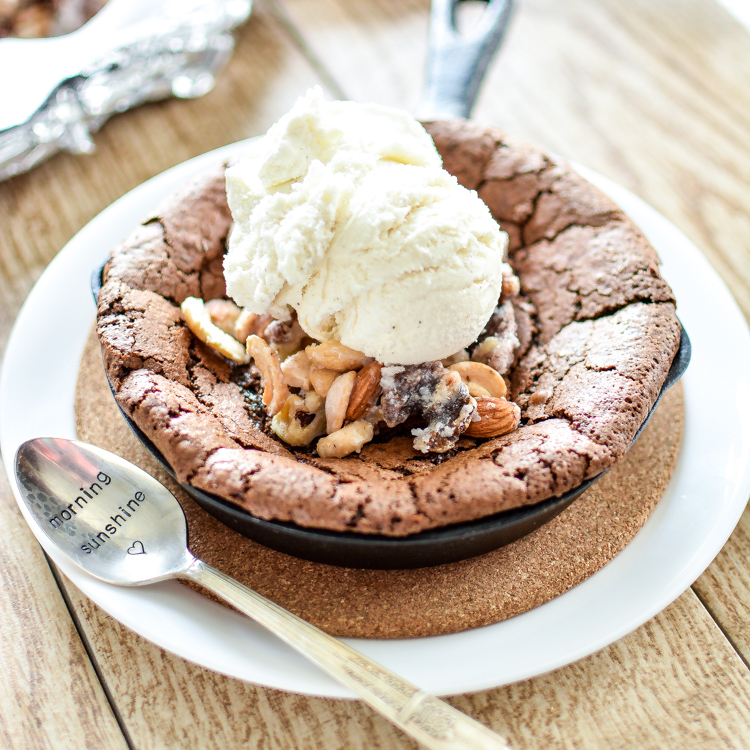 Skillet Brownies with Salty and Sweet Candied Nuts are a quick and perfectly sweet dessert recipe! 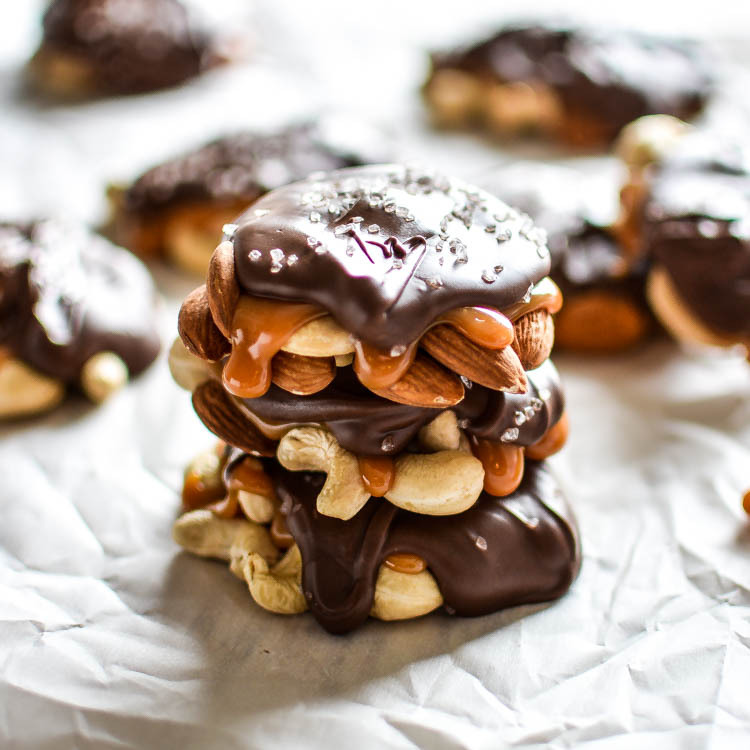 Milk Chocolate Caramel Nut Clusters - Only 5 ingredients, yet endless amount of flavor! 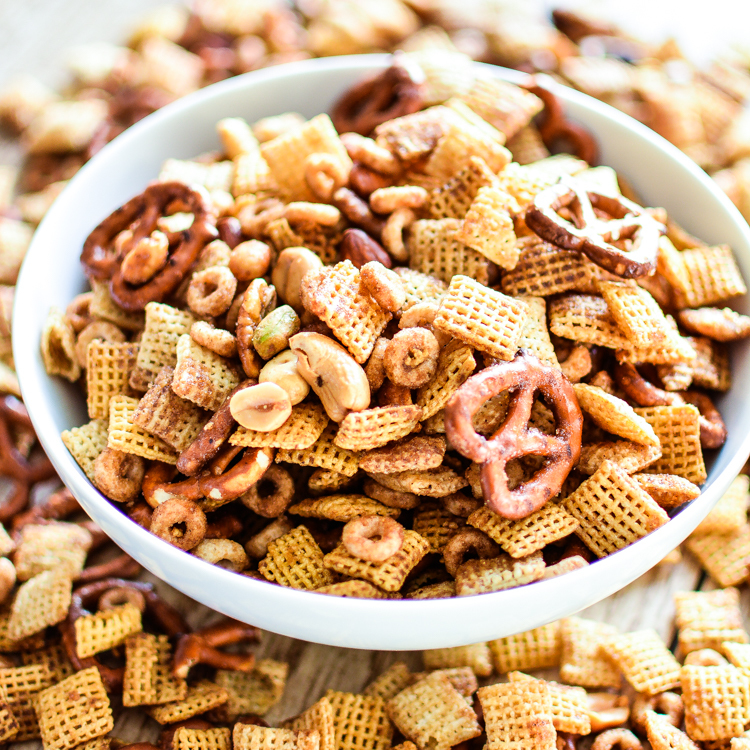 Winter Spice Slow Cooker Snack Mix using Planter's Seasonal Nuts!